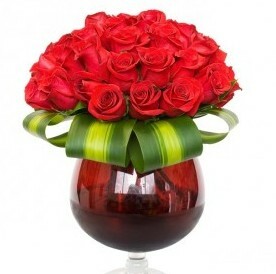 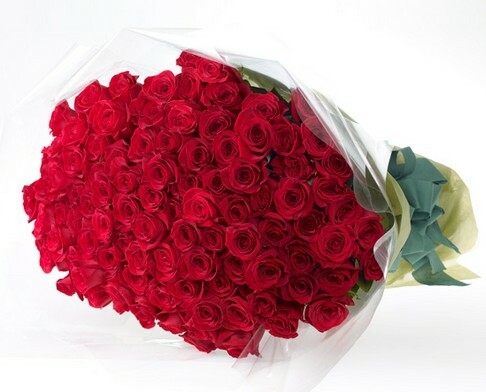 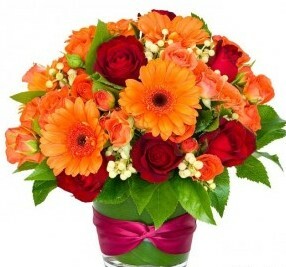 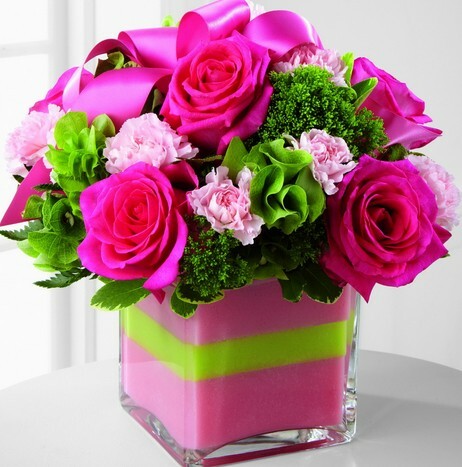 Special Occasion Flowers in Townsville QLD , Here you will find a full range of the best gifts with Florist Townsville. 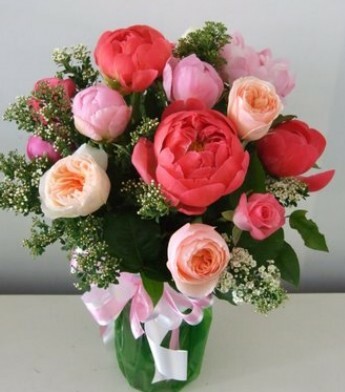 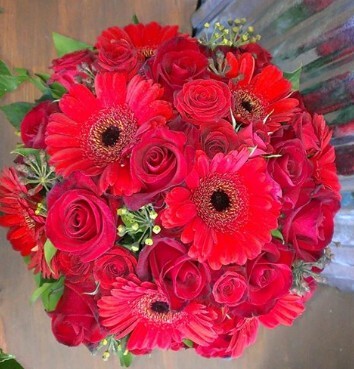 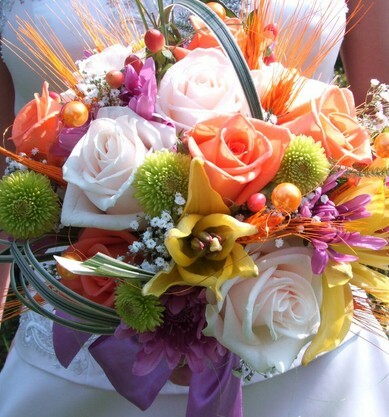 We offer you the perfect solution for ordering your flowers with Special Occasion Flowers in Townsville. 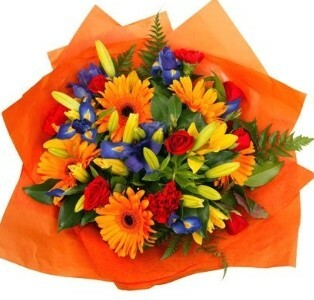 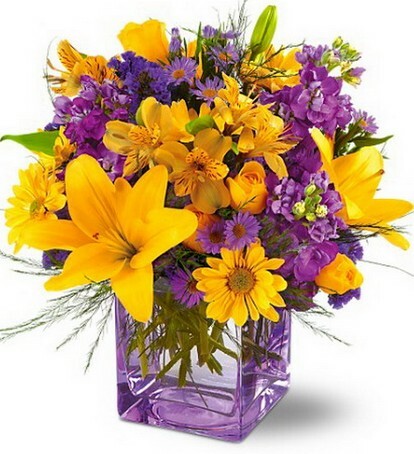 we cater for all occasions and deliver quality fresh flowers in townsville. 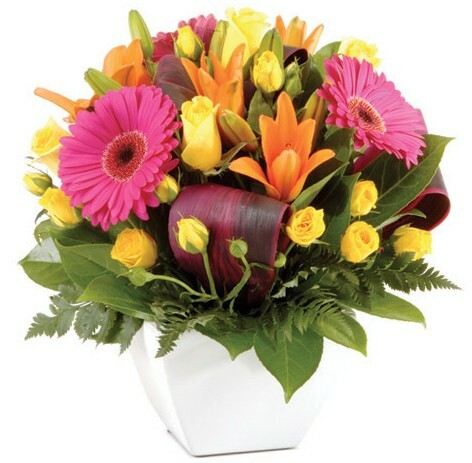 we also carry beautiful fresh flowers for delivery in townsville hospitals. 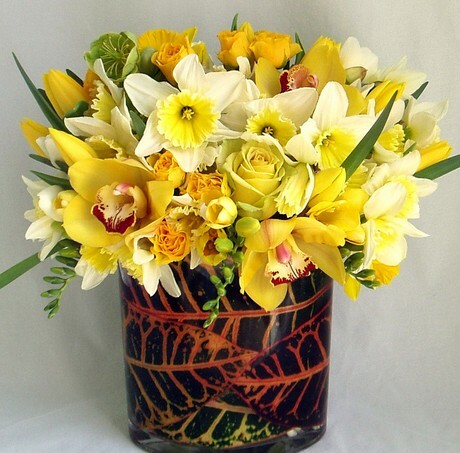 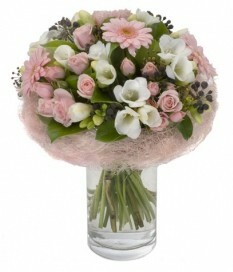 if you need flower delivery in douglas, we offer high quality flowers with same day delivery to douglas. 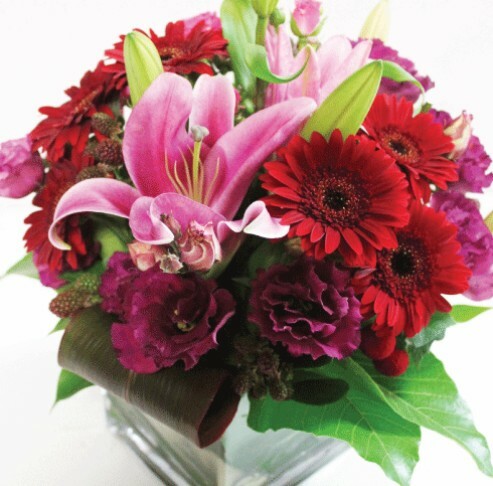 call 1300 847 356 or order online.